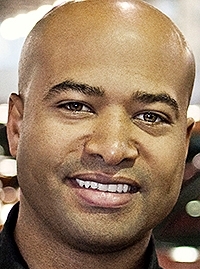 Ralph Gilles carries a torch for the minivan. 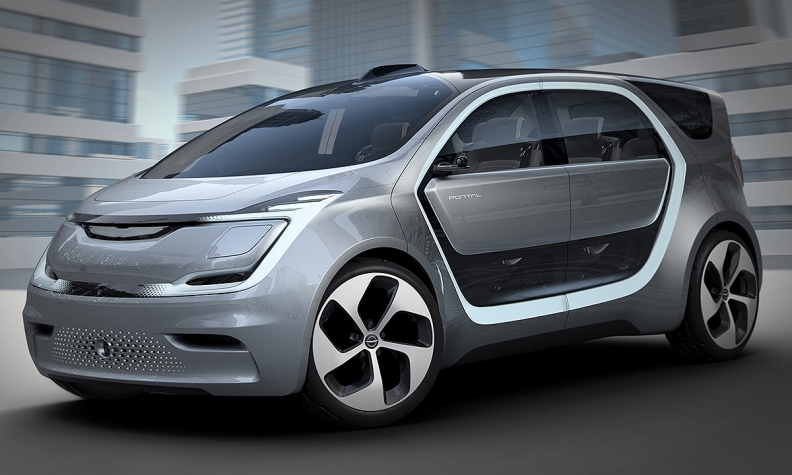 Despite the dominance of wagons in the market, the Canadian-born chief designer for Fiat Chrysler Automobiles (FCA) believes the minivan will become increasingly relevant to millennial buyers, who out-number baby boomers and present a huge potential market. “Millennials, the oldest ones, are turning into their mid-30s right now and starting to get into family formation,” Gilles said in an interview at the North American International Auto Show in Detroit, Mich., in January. Portal is the result of interviews with millennial-age staff within FCA and its suppliers, and out-side research, Gilles said. It offers occupants a “third space” besides home and work that can be a social as well as a transportation hub. Gilles has been showing the concept, first at CES in Las Vegas in January, then in Detroit. Some of the Portal concepts features are destined for production, even if the vehicle isn't, says Canadian-born FCA designer Ralph Gilles. “We’re really focused on people who would consider a monospace, a monovolume vehicle,” said Gilles. It’s not happenstance that the Portal, developed at the Auburn Hills design centre, was shown first at CES before turning up in Detroit, where it was located somewhat off to the side. Occupying a footprint roughly that of Chrysler’s first-generation mini-van, Portal showcases a wealth of ideas on connectivity, autonomous capability and EV operation. Like most concepts, the Portal as shown won’t see production but some of its ideas will. Portal runs on battery-electric power with an estimated 400-kilometre range and a fast-charging system capable of recharging to 240 kilometres of range within 20 minutes. Pairs of sliding doors open in opposite directions on either side to allow ease of entry. Individual bucket seats can be arranged to different cargo and passenger configurations.